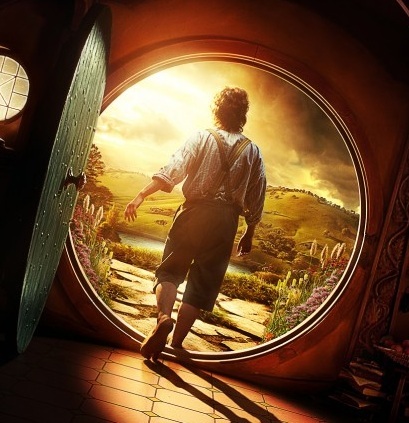 The first trailer for Peter Jackson’s The Hobbit is now online for your viewing pleasure, and can be viewed on Warner Bros.’ official YouTube page. The preview is currently being shown on the big screen with 3-D prints of The Adventures of Tintin. Meanwhile, a teaser poster for The Hobbit has also been revealed. The Hobbit: An Unexpected Journey comes to theaters everywhere next Christmas, while The Hobbit: There and Back Again comes to theaters the year after that.